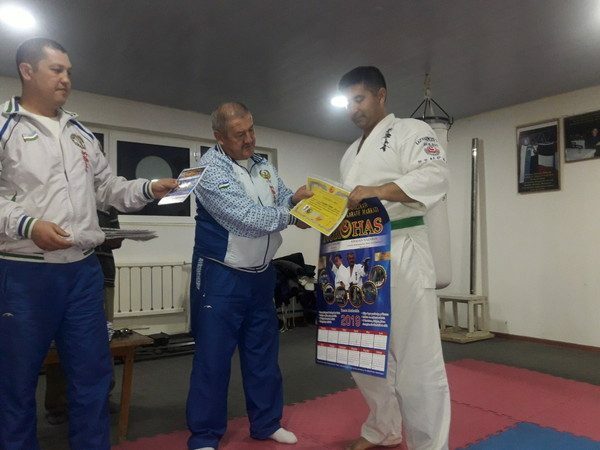 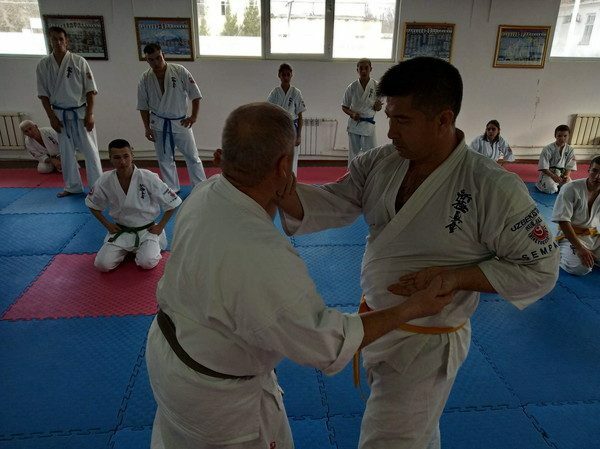 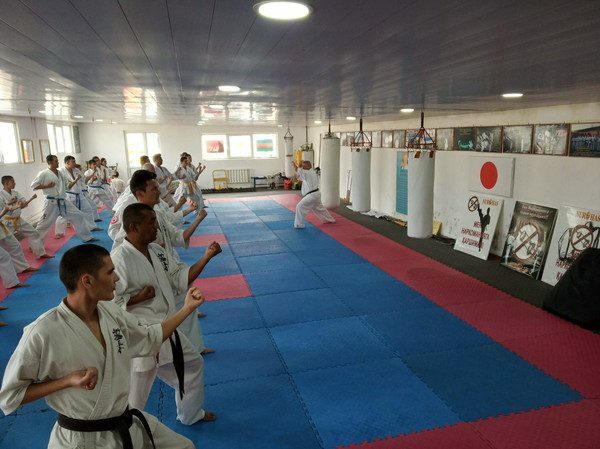 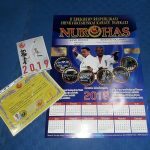 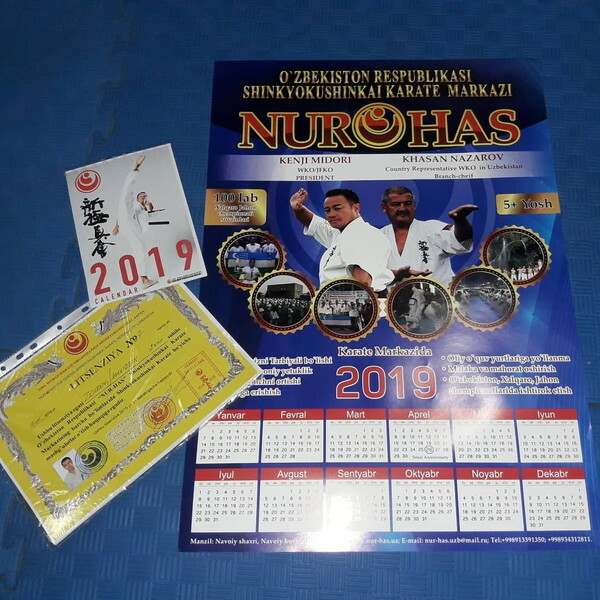 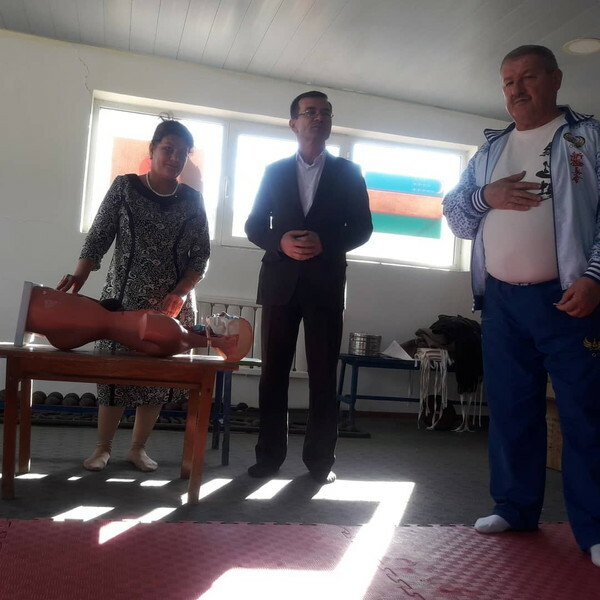 A two-day seminar for trainer-instructors was held on January 12th–13th, 2019 at Honbu of Center of Republic of Uzbekistan Shinkyokushinkai Karate “NUR-HAS”. 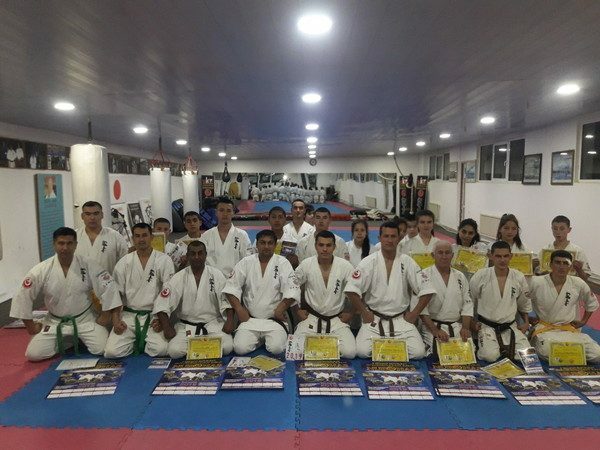 All trainer-instructors participated in this seminar from different regions of the republic. 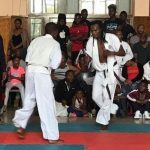 The aim of this event was to raise the level of their skills. 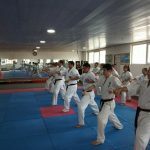 This seminar gave trainer-instructors a good experience which they can use when teaching their students in their own Dojos. 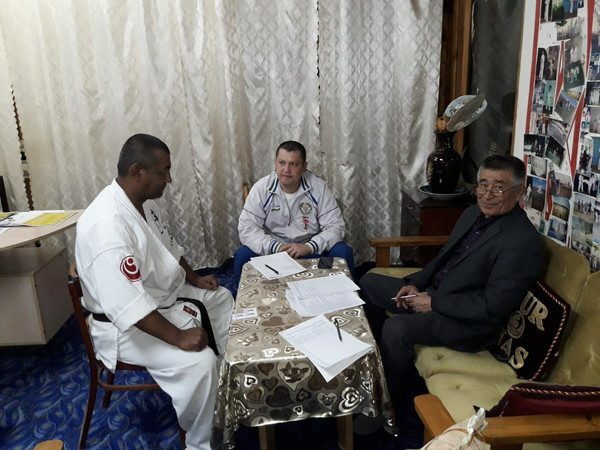 The organizer of the seminar was Branch Chief Khasan Nazarov (3rd Dan), Uzbekistan Country Representative. 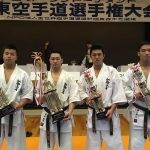 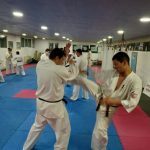 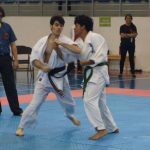 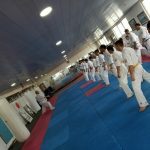 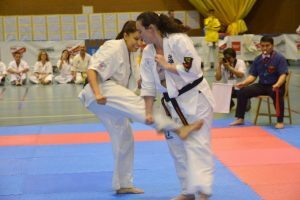 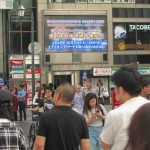 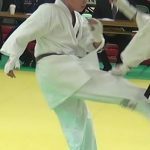 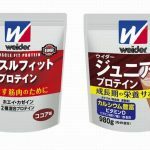 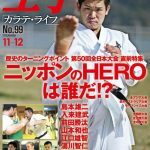 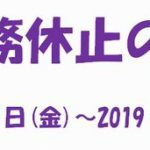 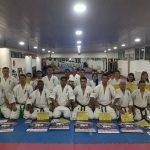 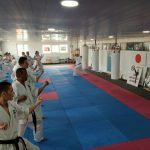 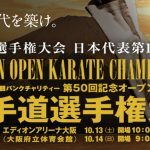 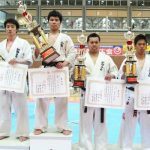 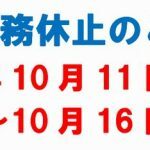 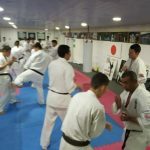 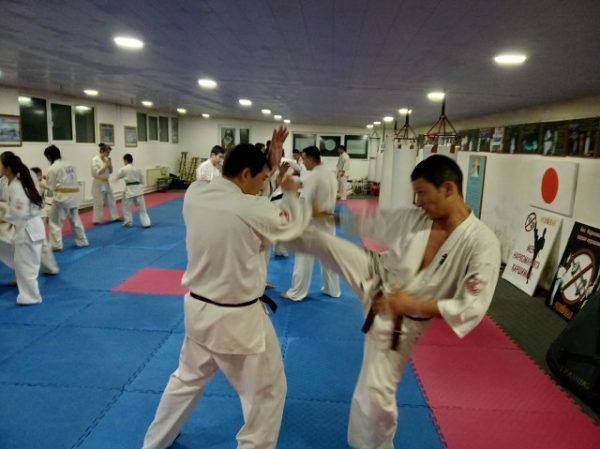 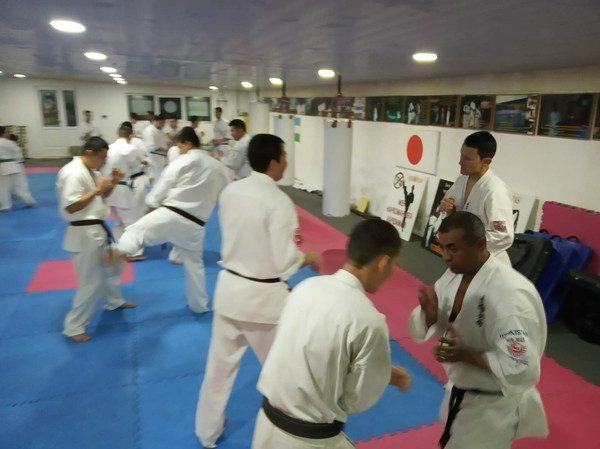 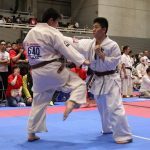 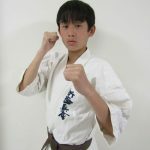 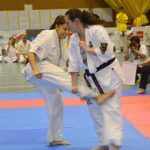 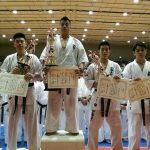 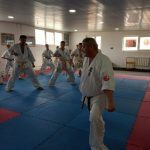 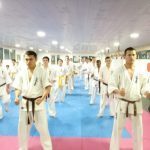 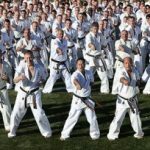 An exam was held on the first day of the seminar, and all trainer-instructors had to do twenty fights and they did Kihon, Kata, Idogeiko, and Kumite techniques during 7 hours. 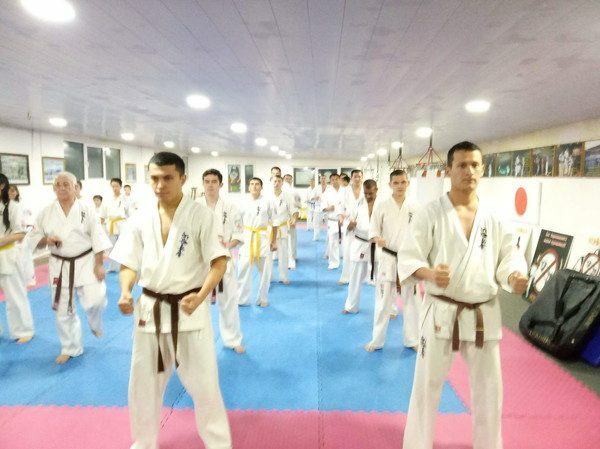 The trainers were examined in their fortitude, patience, and skills of Kata and Kumite. 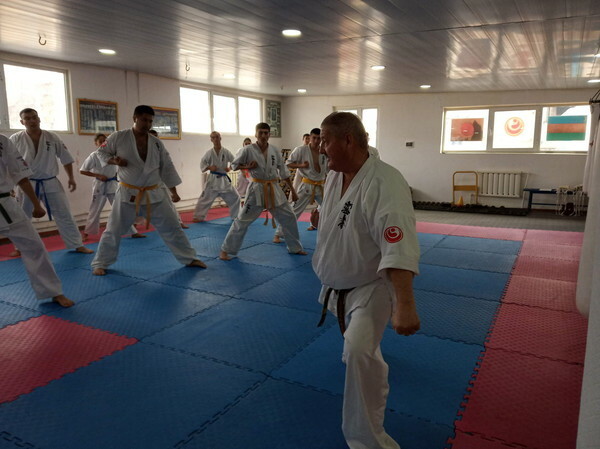 The participants were tested if they can demonstrate themselves as a good model to their students who are learning Karate in our center. 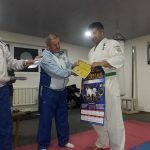 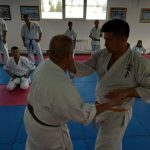 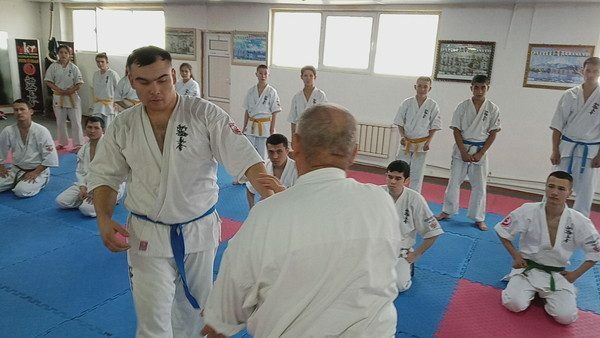 The main trainer of Kumite sparring and Kata was Sensei Mutal Nazarov (4th Dan) who showed others right bearings, and exchanged of full contact techniques. 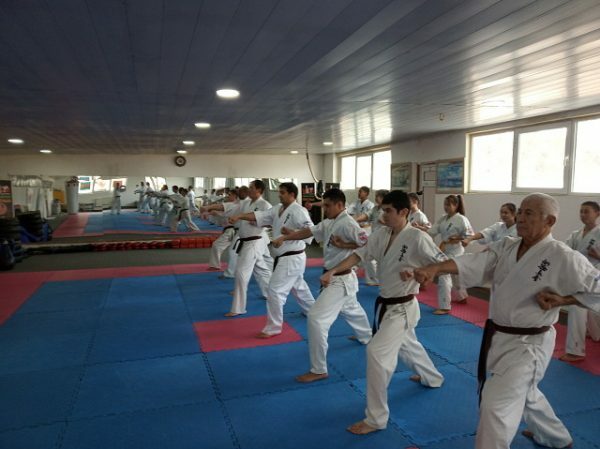 A conference was held on the second day where an annual report of the center was heard and analyzed by all presented. 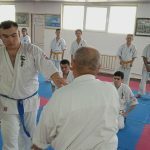 Some issues and events which were happened last year and events which are expected this year were discussed. 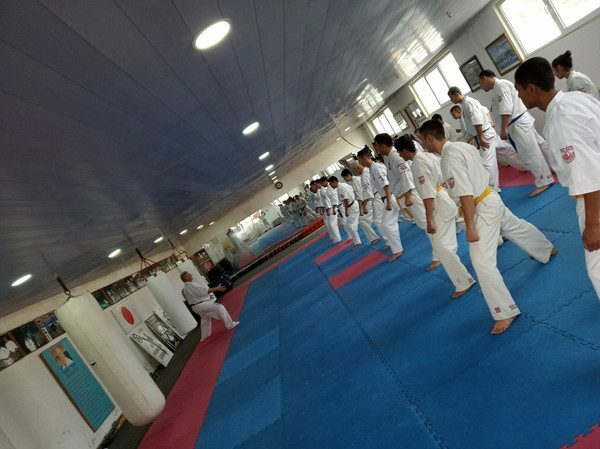 In the end of the conference, participants made their suggestions and gave their opinions. 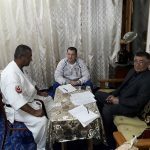 Some guests such as a legal expert, lawyer, accountant, methodologist, doctor, and pressmen from mass media were invited to the conference.